@theblackkeys’ #PatrickCarney in Twitter row with @JustinBieber! In his first interview since his song ‘Harlem Shake’ went viral, DJ and music producer Baauer opens up about his rise to stardom and the Internet craze he started. 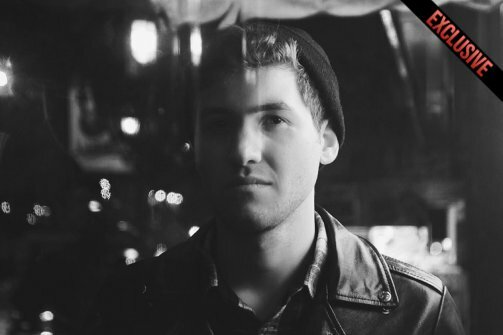 Baauer will also be participating in a Reddit AMA at 4 p.m. ET on Monday. 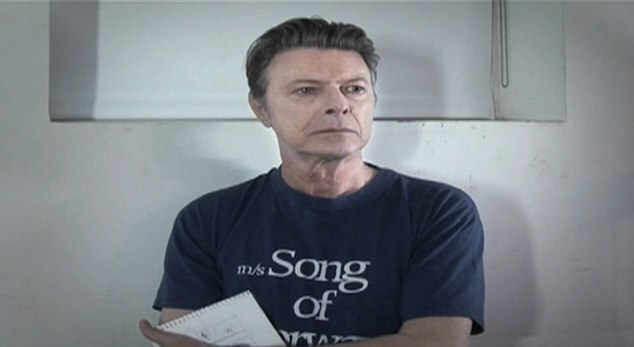 #DavidBowie is back at 66, Still #No1… but has Ziggy lost his stardust?